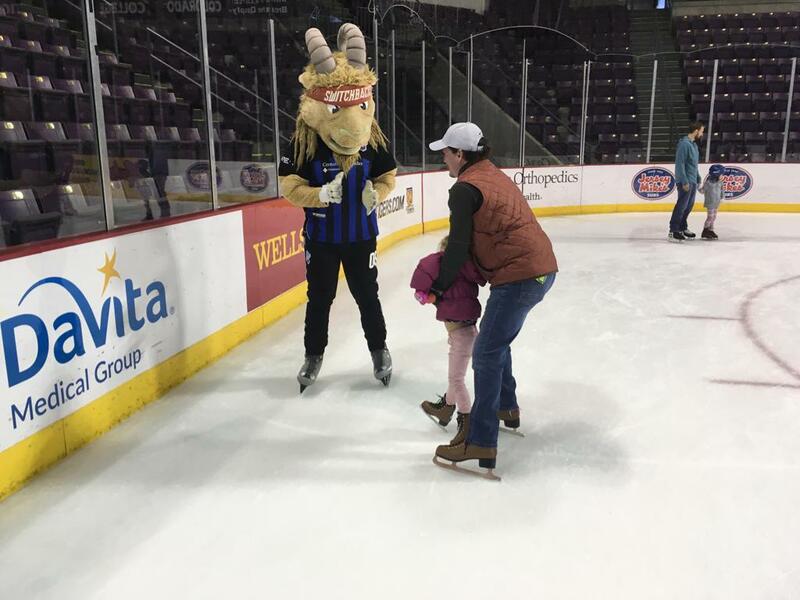 Ziggy Visited Families At The Turkey Skate! 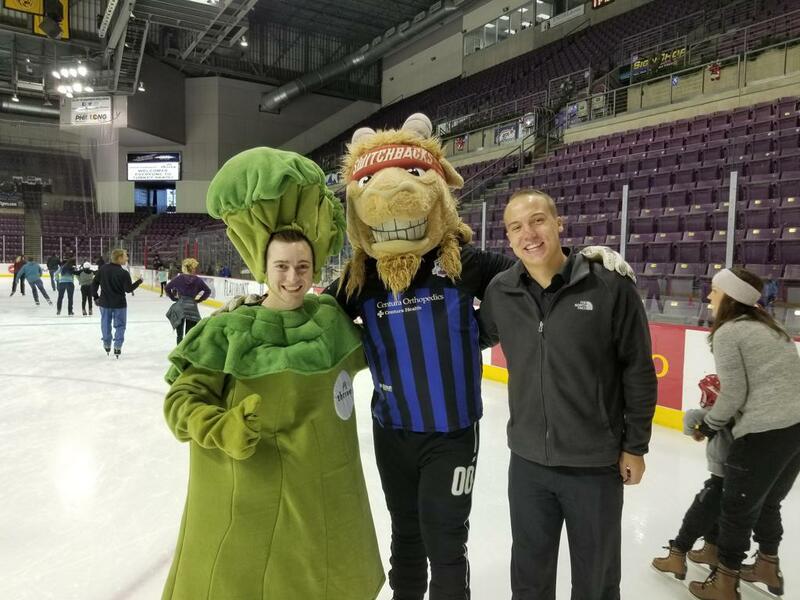 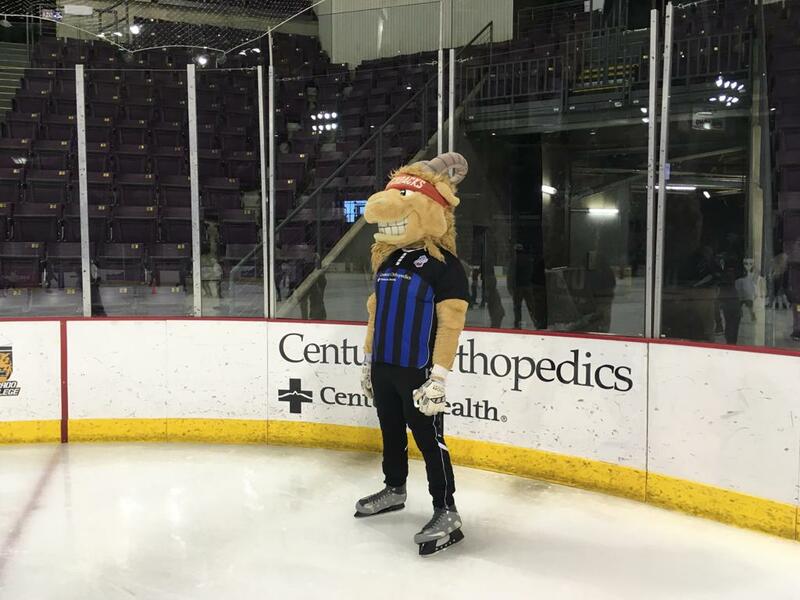 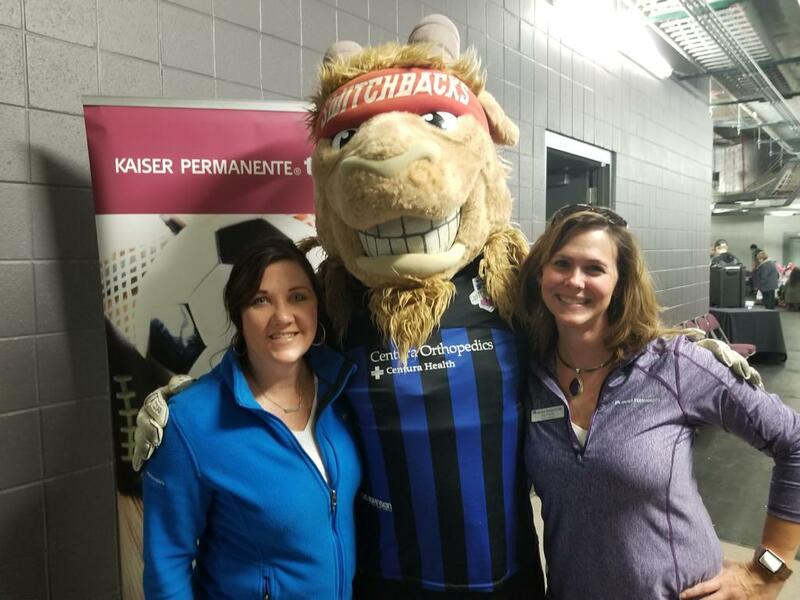 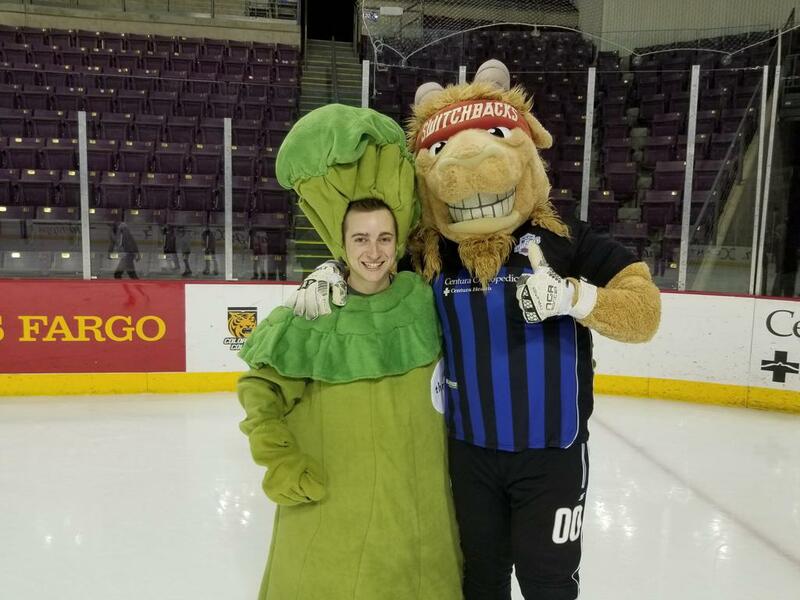 On November 21st the Switchbacks FC and Ziggy came out to the World Arena to show off our skating skills at the Annual Turkey Skate Which was presented by Kaiser Permanente. 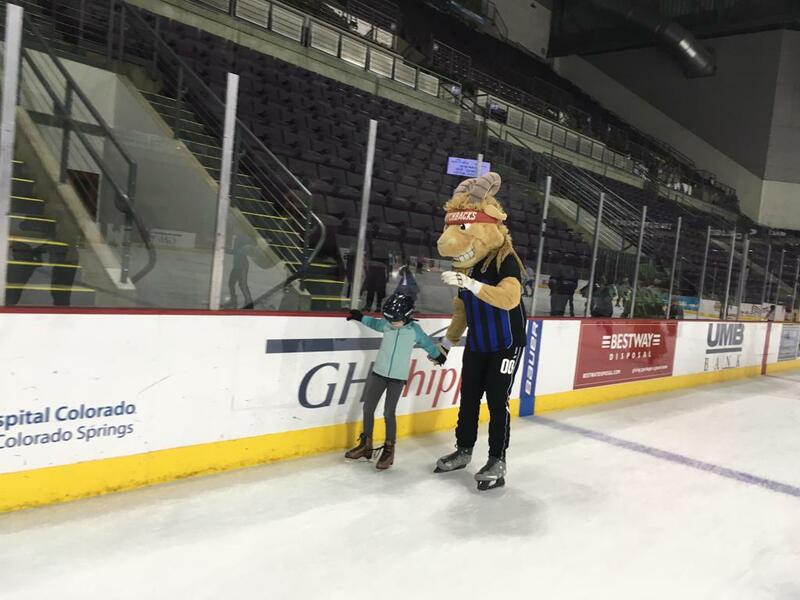 The event was awesome with tons of things to keep both kids and parents entertained. 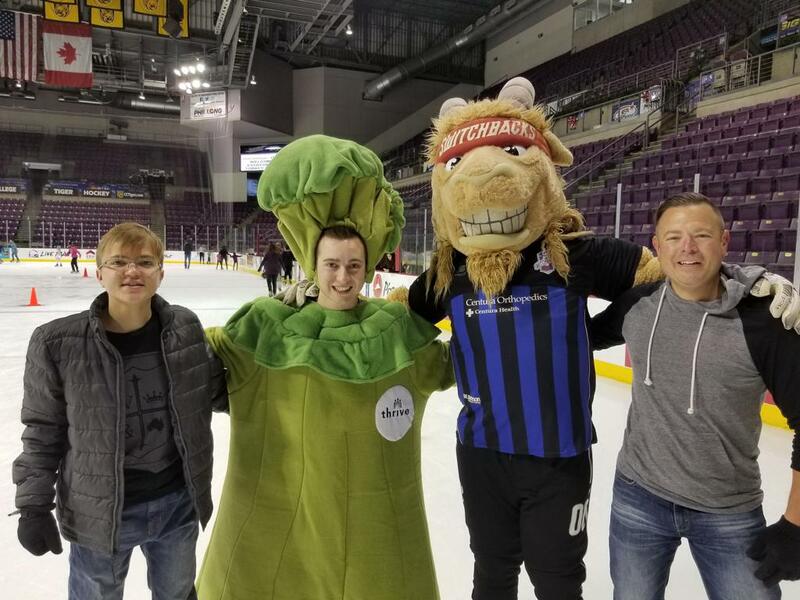 The Turkey Skate was a great success with hundreds of people in attendance for some fun on the ice and an early opportunity to burn off that Thanksgiving Day meal before you eat it. 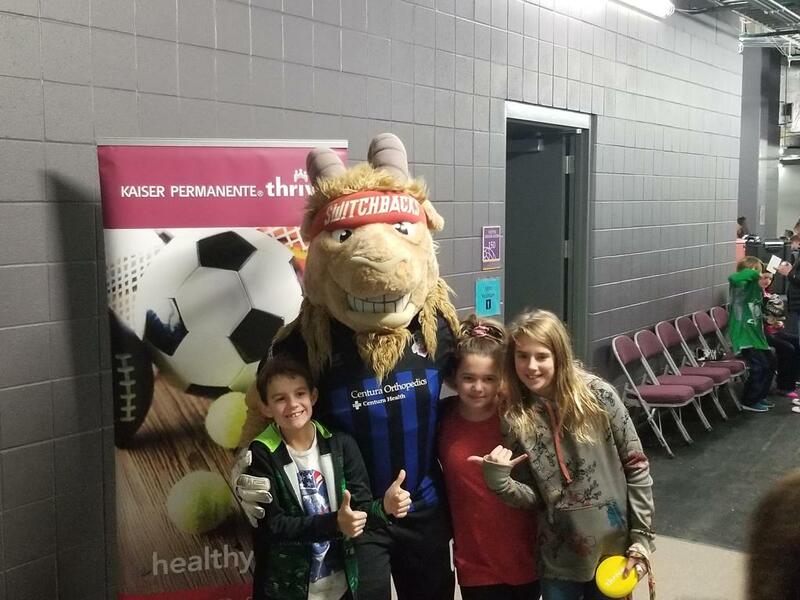 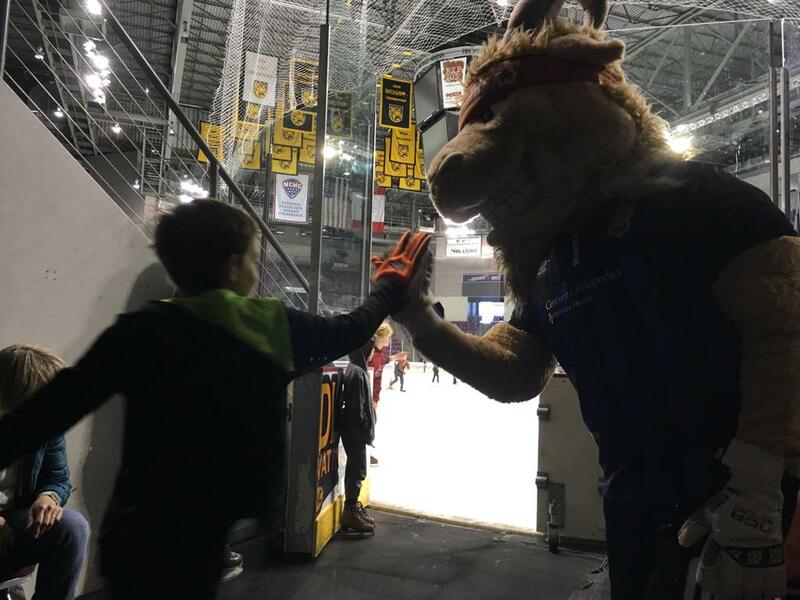 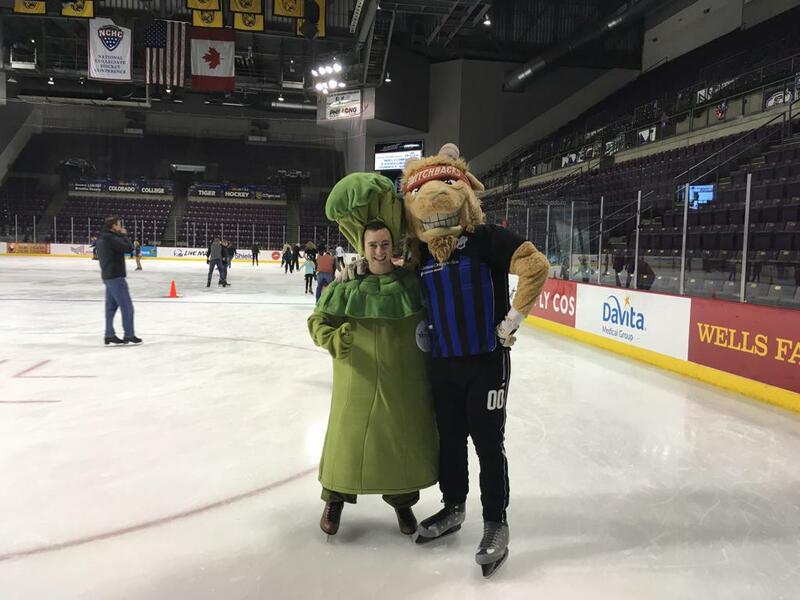 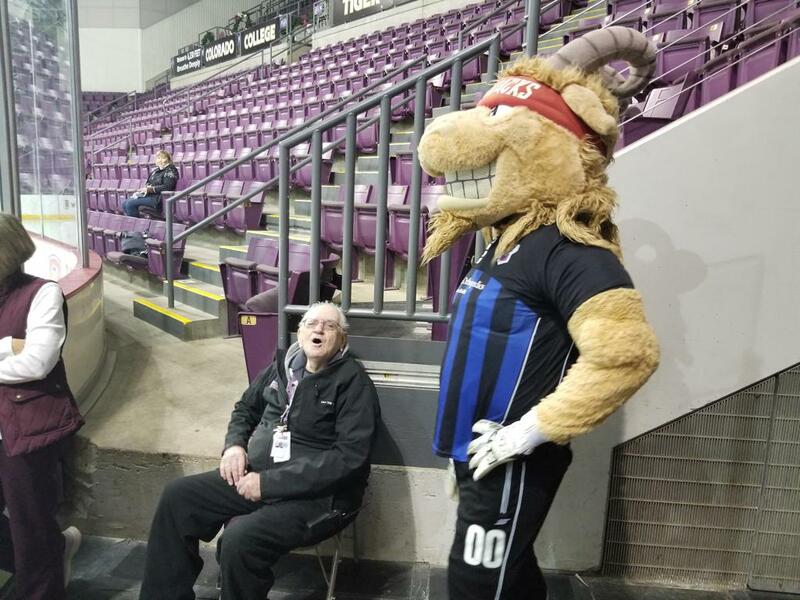 The event had everything you could ask for which included a DJ, complimentary hot beverages, and of course the highlight of the event Ziggy and the other mascots from around the city!